Every inquiry of yours is a specific business case for us. 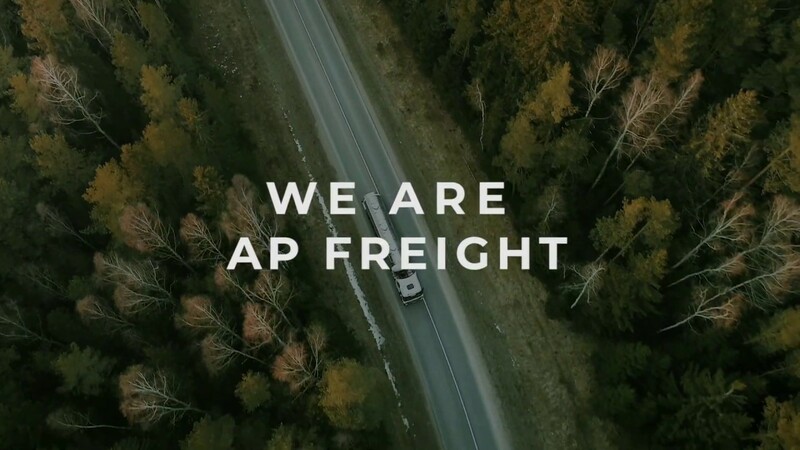 We do stress understanding of your needs and then we choose the consignment route according to its speed, price, reliability and other shipping aspects, if necessary. There is always a way to reach the desired target. It is important to select the right one and dare to overcome obstacles, both in job and life. Above all, satisfied customers are the measure of success for us. We select individual approach based on specific requirements for each customer.